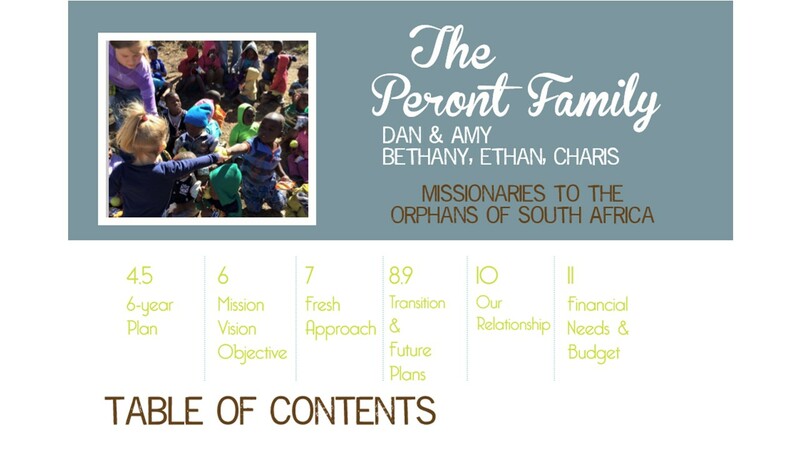 Peronts To South Africa – Start praying "Crazy Prayers!" 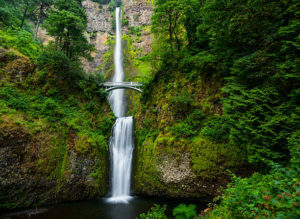 Praising God for the opportunities He provided for us to share His work with local churches in New England and the Pacific Northwest last month! These meetings would not be possible without our faithful God answering the faithful prayers of His people. Thank you to each one, who has continued to support us both in prayer and financially! Here’s What Our Winter Looked Like…..
We are glad to have arrived home safely the first week of March. God protected and provided throughout the entire trip, and we praise His name! Spring is here and we are grateful! Here is a glimpse into our winter trip…. 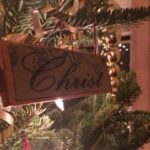 As we reflect on 2016, we recall the many ways God revealed His glory to us throughout this year. Our hearts are filled with grateful praise for His constant goodness, even in trial. The biggest change this year came as God led Dan to quit his CBRE job and work for PowerTown in Manchester. This new job helps Dan hone his engine repair skills before moving overseas. It also allows for some flexibility to travel on deputation, as his boss is our dear and supportive friend Dave Gugger. Checkout Powertown’s Global Mission. 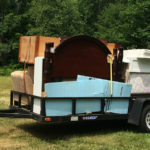 Could your business help fund our ministry as well? 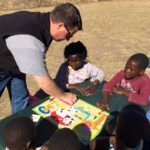 Why Do I Serve Orphans? So, why give my life to serving orphans? Because I believe that God has a soft spot in His heart for orphans. Wow, that was the easiest, shortest blog I’ve ever written! I see you still have a full cup of coffee beside you, so let’s unpack this question for a minute. Where do I come up with the idea that God has a soft spot in His heart for orphans? Well, where do we learn anything about God? This thought came to me through my daily reading of Scripture. 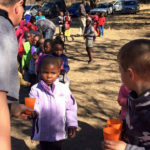 Would you like to partner with us in serving the orphans of South Africa?